FrancisKnight, a Kent based arts organisation have been successful with Arts Council funding to work on a unique arts project at the Beaney with Porchlight, one of the foremost charities supporting vulnerable and homeless people in Kent, Medway and Croydon. Partnering with The Beaney House of Art & Knowledge they have commissioned two artists to work alongside the charity to explore the relationship people have to belongings; what they represent both in terms of collecting/collections in a museum and those personal items that people carry or keep. Central to the project is the recently refurbished Beaney House of Art and Knowledge. 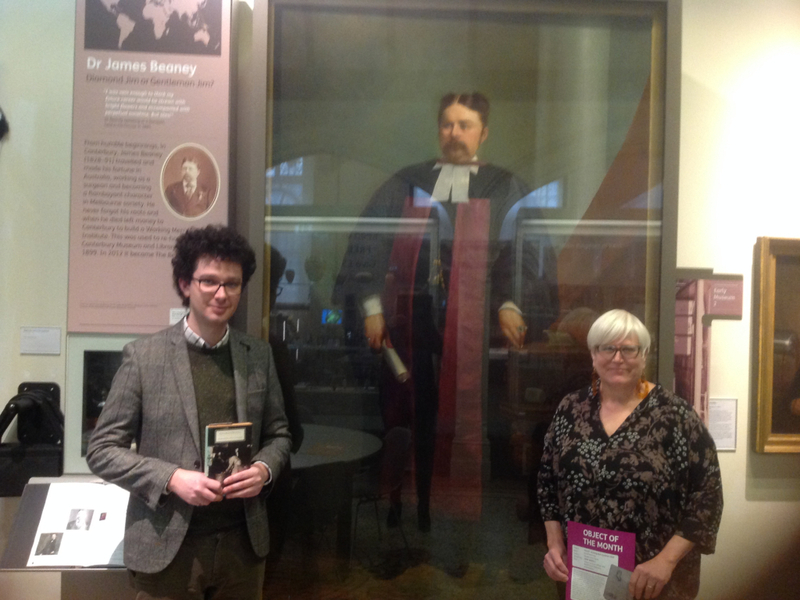 As Mitch Robertson, Community Programme & Engagement Manager based at The Beaney says, “We want to support and encourage artists to use our collections, library, heritage and building as a source of inspiration. We also want to welcome everyone through our doors particularly those at risk of social exclusion”. Laura Knight, Director of FrancisKnight said, “We have selected artists whose work resonates with both Porchlight and The Beaney. Nicola Flower uses textiles, embroidery and drawing to look at the every day to which she attaches her intimate thoughts. Her working life is in education, she is currently a sessional tutor at the University of the Creative Arts, Canterbury. Mark Hewitt is a writer, director and theatre maker and works in theatre and performance. He has experience of working with young vulnerable people and is currently co-developing a project in Portsmouth with people in recovery from addiction. Both artists will produce new work after spending a period of time with clients that use Porchlight Services. Nicola Flower intends to base herself at the museum sharing her creative skills while Mark will spend time in a hostel and join the Outreach team in Canterbury. 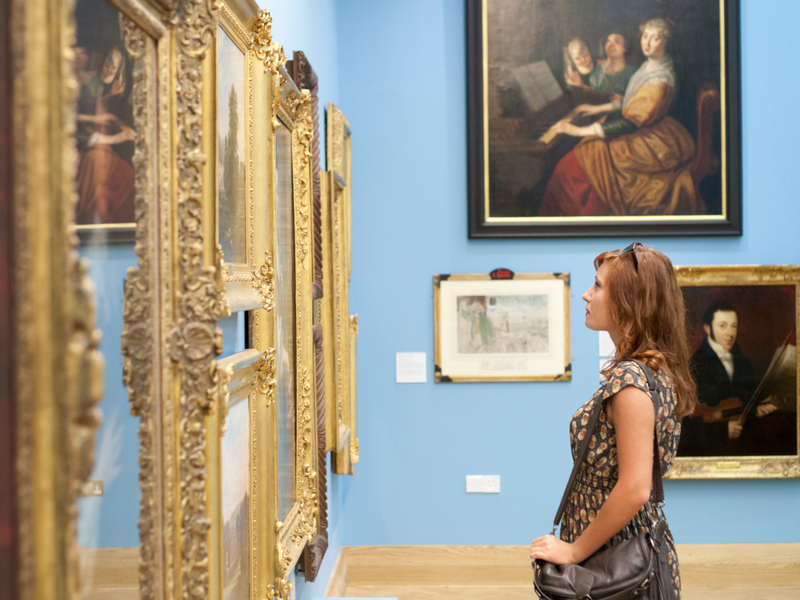 The partnership with the Beaney will ensure that Porchlight service users can access the activity in a welcoming environment and be introduced and have exposure to arts and culture. A number of Porchlight’s service users already hold an interest in art, in all its forms, but this is often a solitary interest that is not shared. Richard Barnard, Activity Co-ordinator for Porchlight said, “’An opportunity like the Lost Room can introduce service users to a shared interest and help with communication skills. 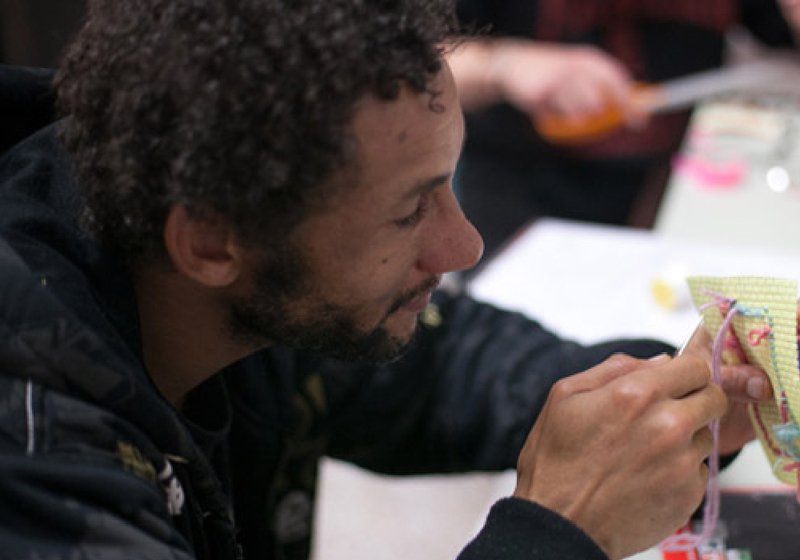 Finding something of interest that is non-threatening, rewarding and fun is what our service users ask for and something in which they can feel a sense of pride and achievement. For the majority of them they won’t have, or certainly not recently, felt that. For people who have often had poor educational experiences this could prove a big step in the right direction”.